Dead Island Riptide will be released on April 23, developer Deep Silver announced in a press release today. They also announced a special edition of the game, which includes "a pack of exclusive weapon mods (for more creative undead destruction! ), a digital strategy map (for the best expert advice on how to own the approaching hordes! ), and a unique character skin (looks good and helpful for recognition among the undead.)." Deep Silver also unveiled the standard edition box art (above). The price point and box art for the special edition have not yet been announced. 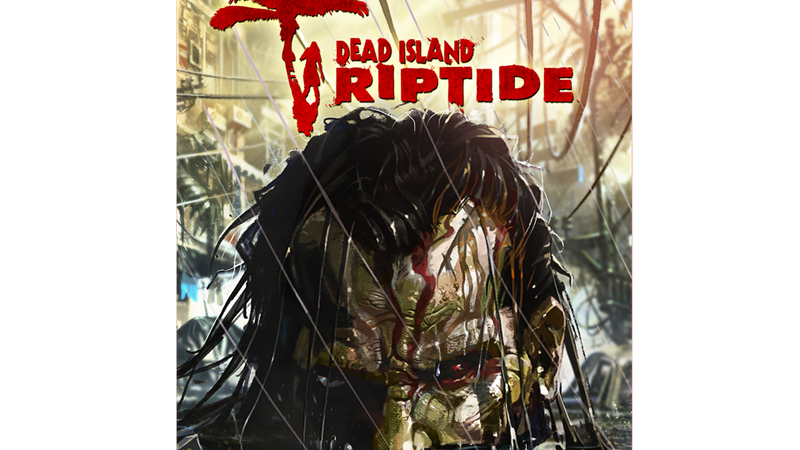 Dead Island Riptide will be available on PS3, Xbox 360, and PC.